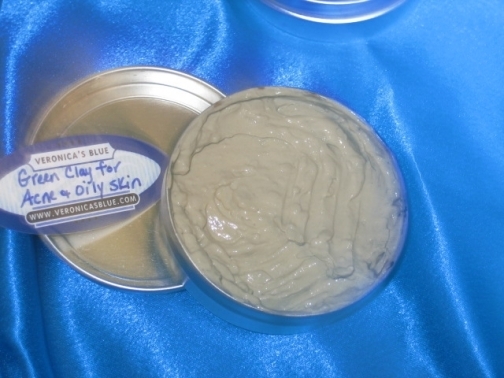 Bentonite clay is a soft volcanic clay mined from various locales around the world. 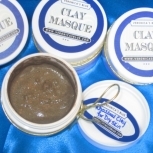 This clay mask made from Bentonite draws excess oils and debris to the surface of your skin, boosts circulation to tighten the skin and stimulate blood flow, and whisks away dead skin cells that can clog pores. 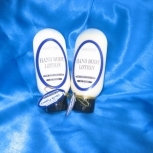 Feel you face pulsate! 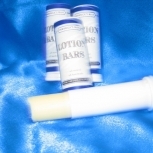 Removes impurities and dirt from the pores. Deep pore cleansing.